Surface finishes in the full colour spectrum. Sure to protect, brighten and enhance your products for years to come. Giving you the best in powder coating finishes that meet the highest quality standards, applying powders developed using the latest technology. 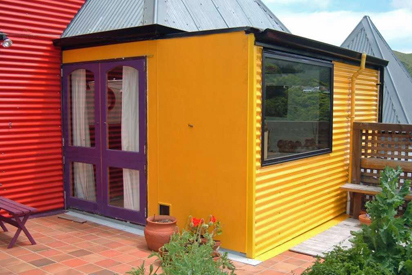 Our services include specialty finishes in an extensive range of powder coating colours, suited to a variety of metal and aluminium surfaces and products. We are leaders in environmentally sound practices, ensuring all by-products are recycled or properly disposed of after appropriate treatment. Material pre-treatment is a key element of the powder coating process. The correct preparation method can vary by job, and we have multiple techniques for pre-treating substrates to receive their powder coated finish. 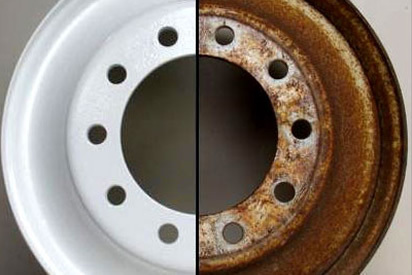 Our quality pre-treatments extend beyond standard chemical methods to sand blasting, wet stripping, acid de-rusting and solvent cleaning as required. 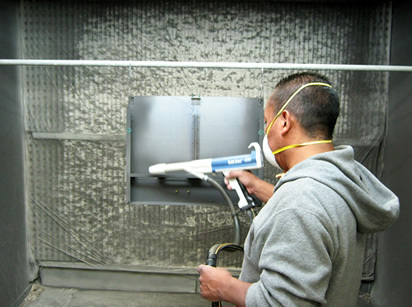 "Since 2007, Powder Coating Services has given us excellent service over and over again. Our deadlines often demand short turnarounds, and the people at PCS always go the extra mile to deliver. Consistent service and product quality is important to us, and we know we can rely on PCS for our powder coating requirements." © 2008-2013 POWDER COATING SERVICES. All rights reserved.